Kamaljeet Singh aka Kamal Heer is a Punjabi traditional musician. He is the younger brother of Manmohan Waris (the eldest of the brothers) and Sangtar, two other esteemed musicians. His live performances showcase his virtuosity with taan and his command of the art of traditional Punjabi music. He is internationally recognised by classical singers like Ustad Tariq Khan of Pakistan. He has been in team of the legend Gulam Ali sahib and Muhammed Abdul Azizz! All three of Heer brothers are behind the formulation of Punjabi Virsa shows all over the world. These shows have become internationally famous. 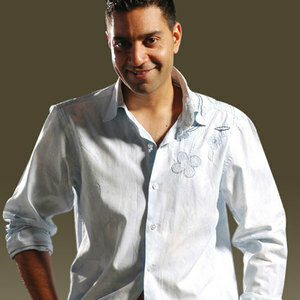 Also a talented composer, Kamal Heer has collaborated with his brother Sangtar to write music for their brother Waris. He is married to Gurjit Binng.